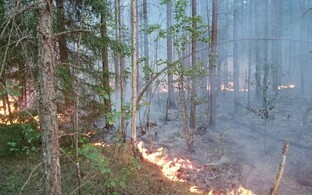 Should the weather remain unchanged over the next few days, the Estonian Rescue Board is deliberating declaring a period of extreme fire danger across Estonia. 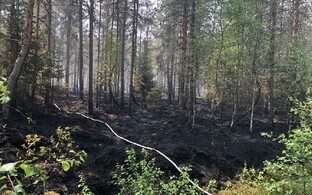 Speaking at the government press conference on Thursday, Minister of the Interior Andres Anvelt (SDE) said that if weather conditions do not change in the second half of the week, the Rescue Board is deliberating declaring a period of extreme fire hazard. 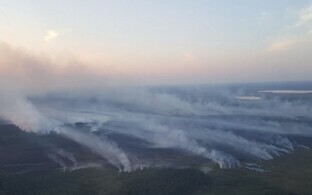 According to the minister, the Police and Border Guard Board (PPA) is keeping in reserve a helicopter equipped to fight fires so that the craft "would have flight hours just in case." 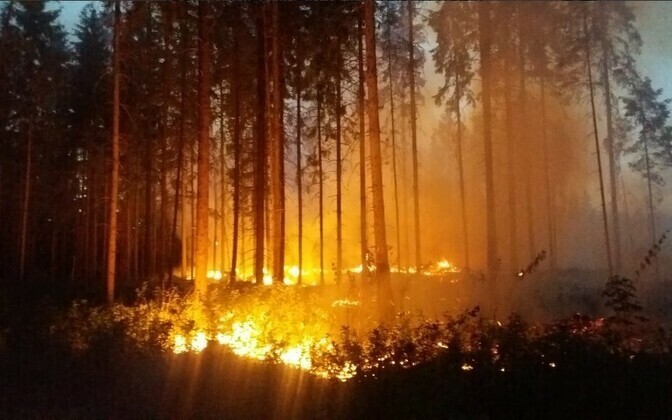 The Ministry of the Interior has offered aid to both Sweden and Latvia as well, as both countries are currently battling extensive wildfires. 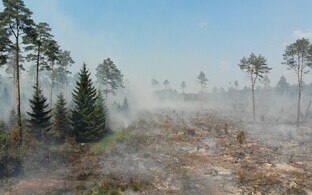 "Approximately 1,000 hectares are burning in Latvia's Kurzeme region," Anvelt said, noting that the Vikipalu wildfire last month spread to just 200 hectares in size and adding that Estonia is currently like an oasis in the middle of these burning neighbouring regions. 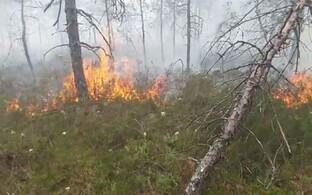 "Our help has not been wanted as of yet," said the minister, clarifying that Sweden and Latvia first and foremost need planes, which Estonia does not have to offer. 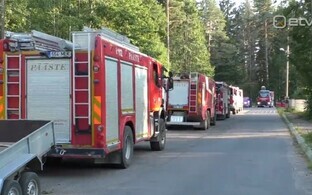 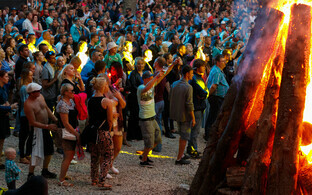 According to Anvelt, the PPA and the Rescue Board will organise joint raid for the first time in the next few days, while paying increased attention to holidaymakers near boundaries of water as well as campfire sites.